Here’s your chance to get the inside scoop on life as a race mechanic while expanding a few of your skills. Each year some of the top race mechanics gather to teach courses on tubular gluing, race equipment preparation, caravan positioning, event support and more. This year the Bill Woodul Mechanics’ Clinic will occur November 13-17th at the Olympic Training Center in Colorado. While that date is still far out, this clinic tends to fill quickly. With that in mind, get in contact and register soon. UCI recently released their list of registered 2013 mountain bike teams and we used that information to update our list of teams. Are you working with a mountain bike team this season? If so, let us know using the form at the bottom of this page. We could use some help with our road and bmx teams as well. 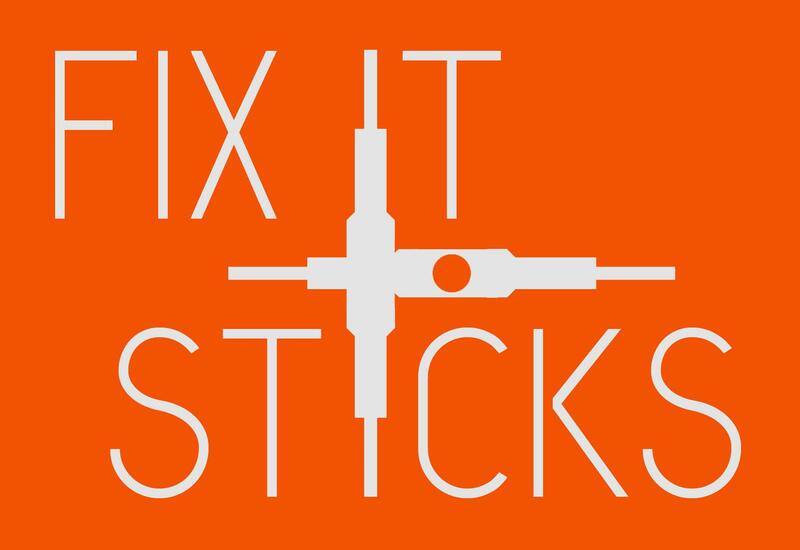 The list can be found here: Team Mechanics. Posted on 8th January, by CClinton in Tools. Comments Off on Could this be the trailer savior? Or maybe the pocket savior? I remember years when I felt like an old school janitor with a large quantity of keys. The house key, the truck key, the trailer hitch key, the key for the lock on the trailer’s side door, the key or keys for the trailer’s rear door locks, the key for the tool box, the key for the cable lock, and many more keys. Now, due to a product line called BOLT, those time may be changing. 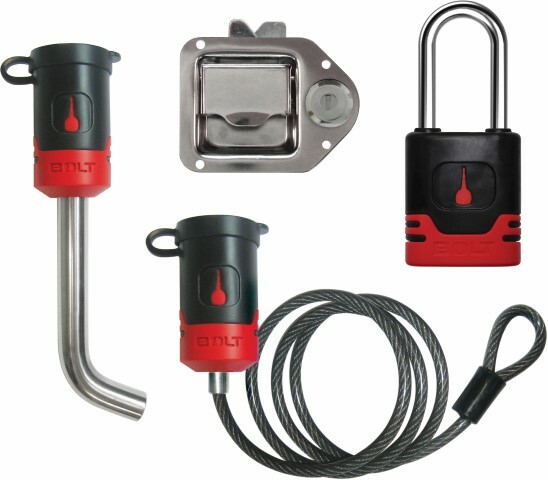 BOLT, or Breakthrough One-Key Lock Technology, allows you to use your car or truck key on multiple locks. Using the BOLT system, you can discard multiple trailer specific keys and stick with your one vehicle key. 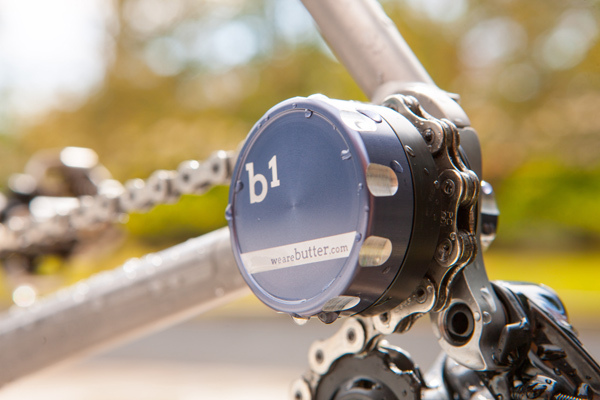 James Huang kicks off the year for Bike Radar with a review of one of the pricier sleeping hubs from Butter, the b1. As mentioned by James, at $50 this device is pricy. However, if you are seeking a tool that should last longer, this may be your solution….and it has a unique appearance (unless you are carrying around Calvin’s home made revolver model). Following James’ lead, let’s chat about sleeping hubs. First off, what is a sleeping hub? USA Cycling is also making team announcements today providing the list of the eight US Continental and three Women’s teams. For more detailed information see USA Cycling. As a reminder, please send us your team employment updates. There are fewer professional teams and we would like to keep track of you. That’s one less team due to the loss of Spidertech. For the full list, see Union Cycliste Internationale. Mechanics: As a reminder, please let us know of any changes in your team employment based on these updates. It’s been a busy start to the week with notice of a shorter offseason for those who ride in the dirt and announcements of who is in or out of the Pro Tour. First off, the UCI released their final list of Pro Tour teams earlier today. According to the list on their website Katusha is out, Argos-Shimano are in and questions regarding both SaxoBank and RadioShackNissan are answered. The UCI also issued a statement that they have been talking to the owner of Omega Pharma-QuickStep regarding the development of new professional road racing calendar. Their statement can be seen here and stay tuned for more information to come this spring. A great opportunity exists for someone ready to take the helm of an existing neutral support program. Chris Zigmont has taken on a new task and is seeking a buyer for this seasoned program. Posted on 29th November, by CClinton in RaceCircuit. Comments Off on Are you insured? It’s been a while since the topic of health insurance has popped up on ProMechanics. With the recent passing of Swiss mechanic Erwin Wildhaber we are putting out the reminder for the need for both health and liability coverage. * the coverage provided by USA Cycling is only secondary insurance and only covers you during activities supported by USA Cycling. * USA Cycling’s insurance does not cover your personal vehicles and might not cover your equipment. * some home-ownership insurance plans will cover your personal equipment. Check with your insurance rep to clarify.